Set amongst beautiful, open fields in the heart of Dulwich, Alleyn’s School is the perfect setting for any special event. 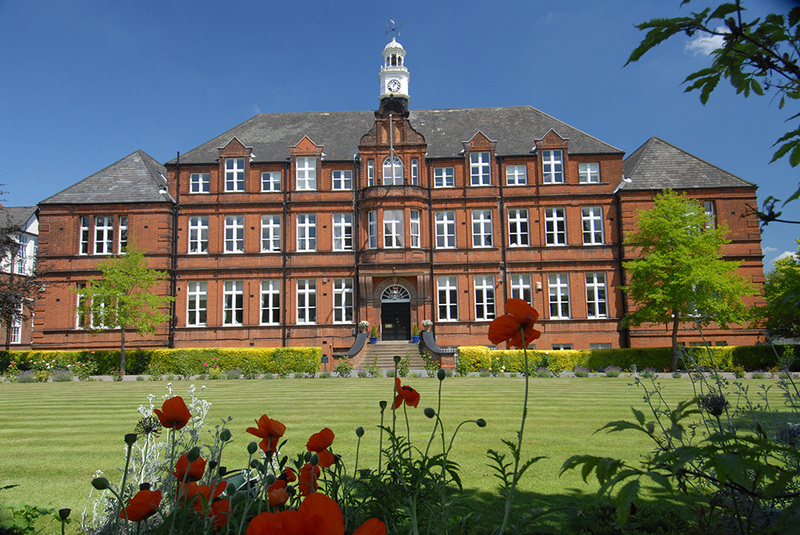 From the Great Hall with its majestic high ceilings and wooden beams, the stunning modern atrium in the Edward Alleyn Building to the large dining hall, the range of spaces are suitable for a wide variety of celebratory events. A modern space available to host dinners, parties or perhaps celebrate a small wedding. Large glass windows frame the builing at either end allowing natural light to flood through. One side of the atrium opens up onto vast playing fields where it is possible to host a daytime drinks reception or even a barbeque in the summer months. 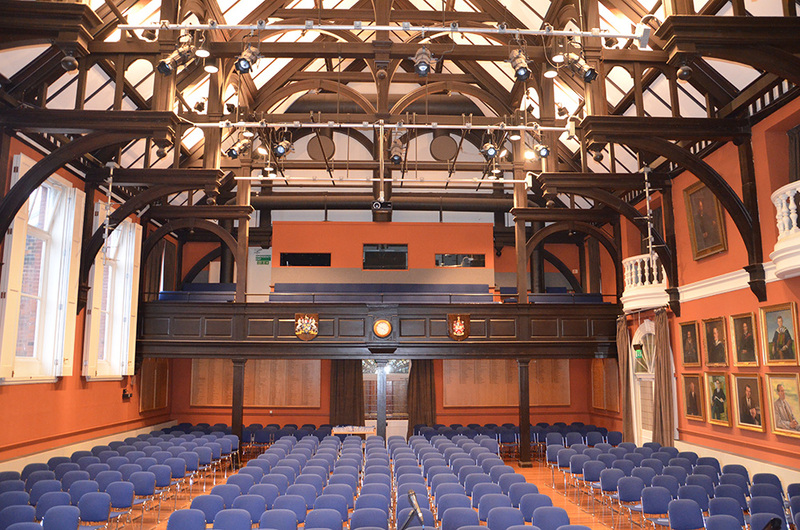 The Great Hall boasts majestic high ceilings with wooden beams and dates back to 1887. 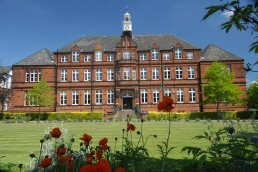 The hall would be suitable for a reception for up to 120 people. The stage would be perfect for a DJ or perhaps the head table for a wedding. 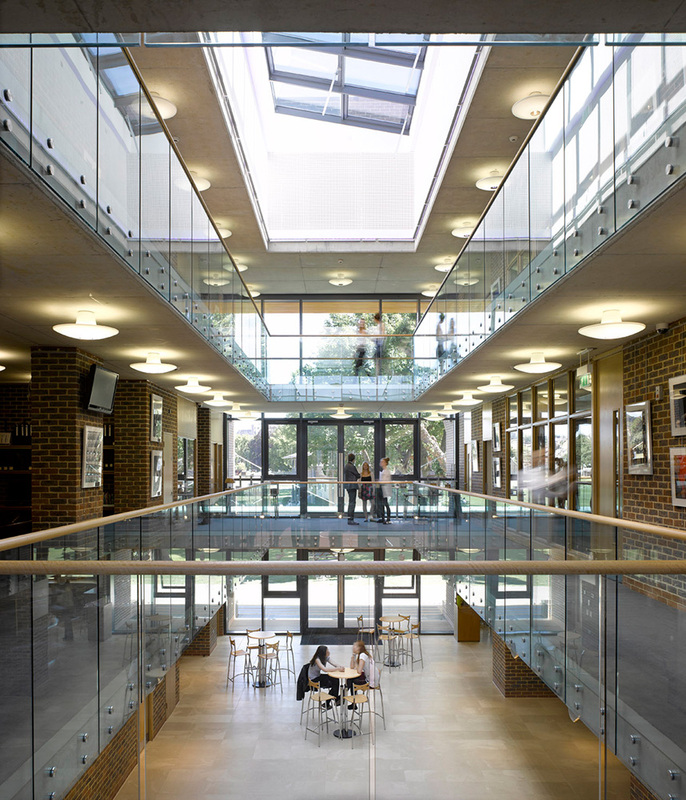 The dining hall is the largest space at Alleyn’s available to hire. The hall can seat over 200 people for formal dining. Suppliers can be recommended who will be able to dress the venue with drapes and atmospheric lighting.